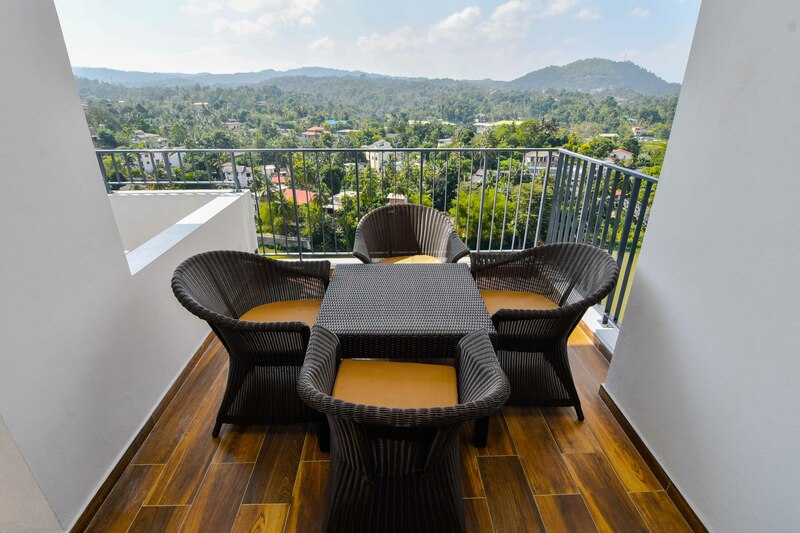 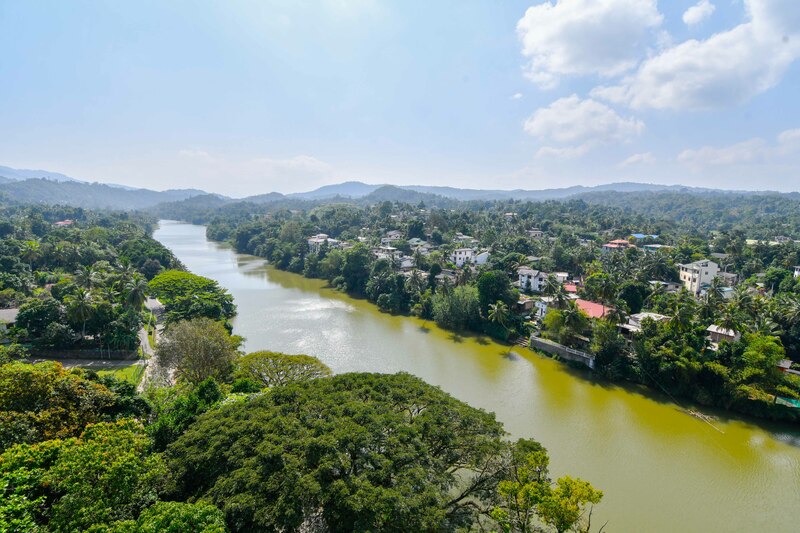 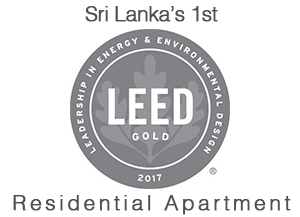 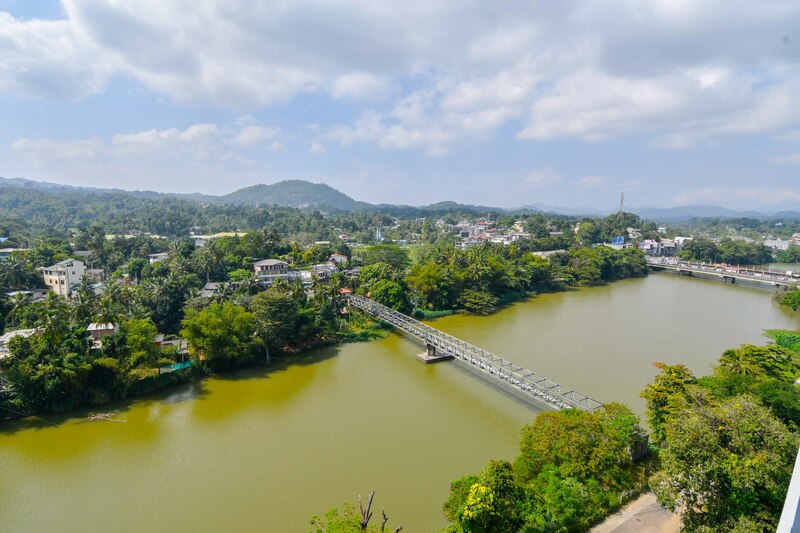 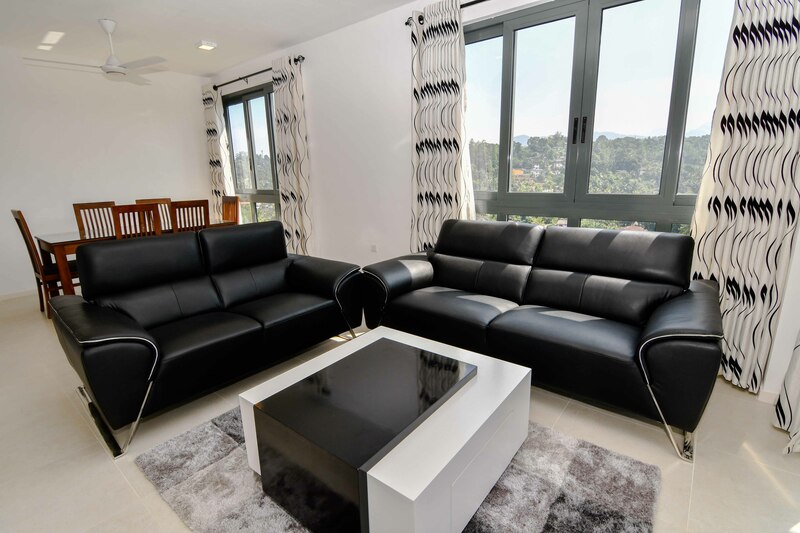 Immerse yourself in true luxury living with our 35 fully furnished serviced apartments while you indulge in a panoramic view of Kandy and all its glorious green wonder. 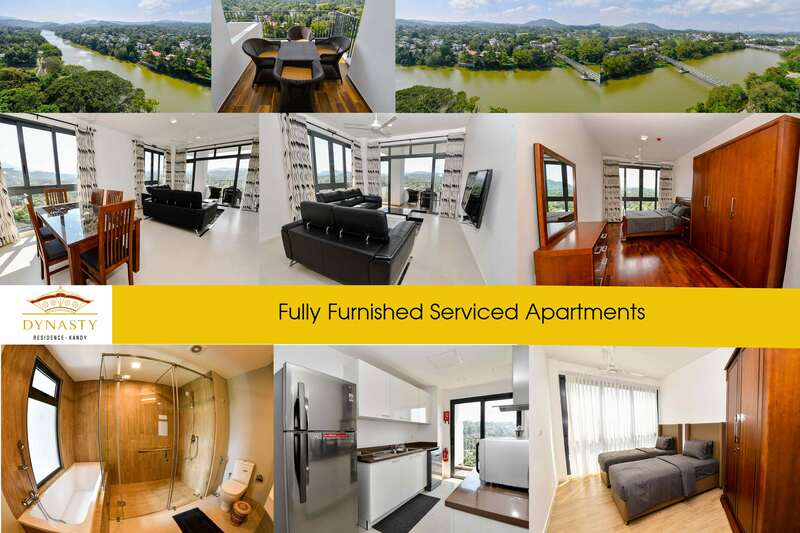 Paramount standard to safety standards. 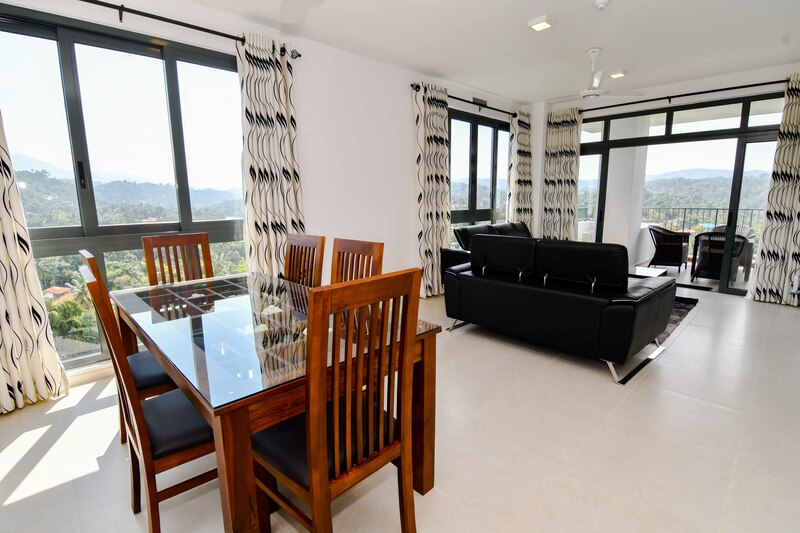 Undisrupted view of Hunnasgiri, Hanthana, Knuckles Mountain Range and the gliding Mahaweli River from all apartments. 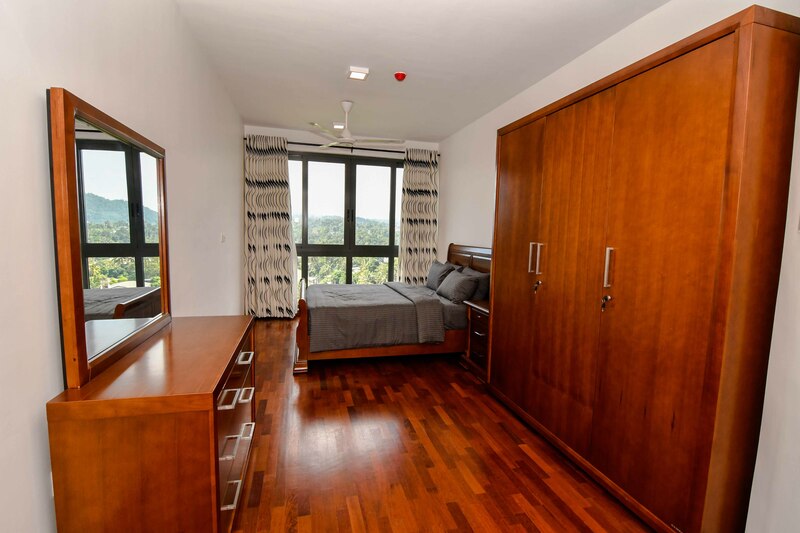 Careful architectural design with large void spaces added for fresh air to permeate the building.